TN Webbing Products offers a large variety of metal and plastic hardware for use with your webbing. Our product line is constantly expanding. Please contact a member of our sales team with your specific requirements. 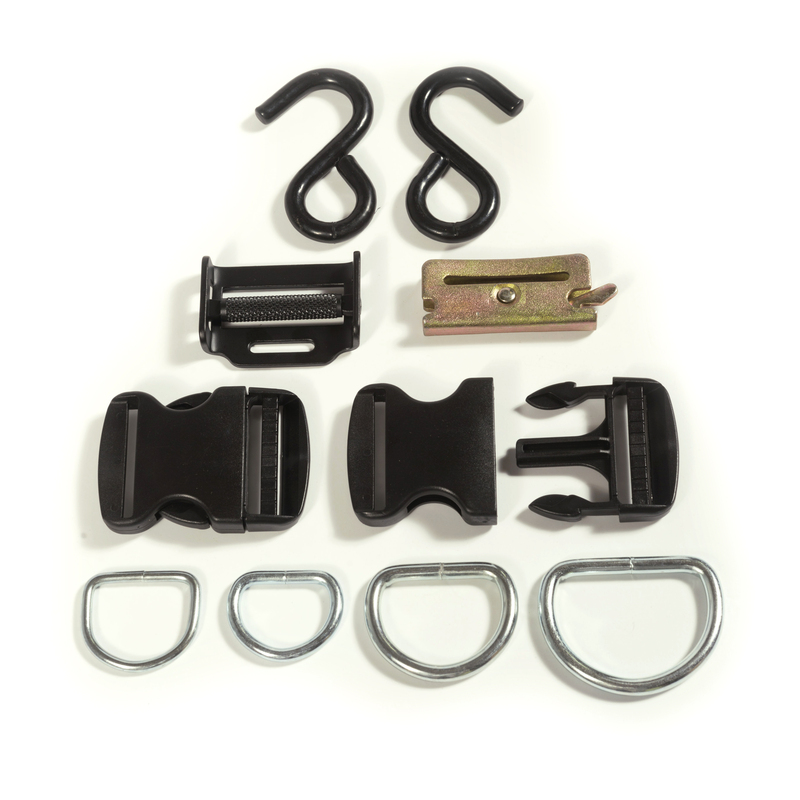 Read our blog posts related to webbing hardware.